One man is dead following a crash between a minivan and a scooter in Elliot Lake. Ontario Provincial Police were called to the crash on Sunday around 12:30 p.m. It happened on Hillside Drive South in the City of Elliot Lake. Police say a minivan collided with a man operating a mobility scooter. The driver of the scooter was taken to hospital in Elliot Lake and later moved to the hospital in Sudbury. On Wednesday, Donald Chartier, 80, from Elliot Lake died. 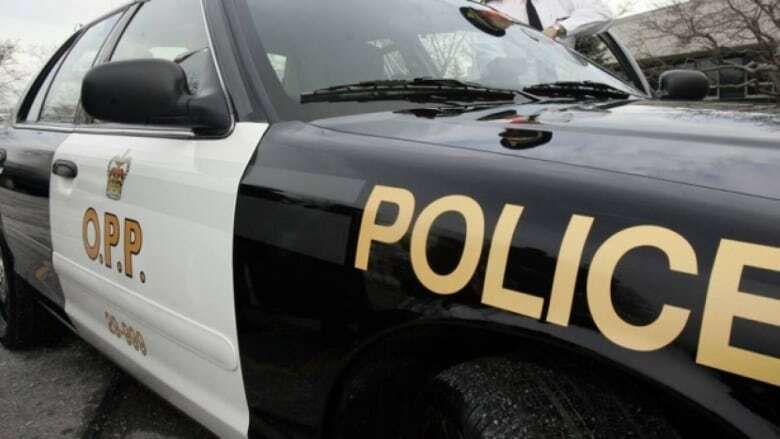 A 55-year-old man from Elliot Lake has been charged with careless driving.